After living in Toronto his whole life, Dr. Cormillot moved to the Okanagan and joined Peachland Dental. 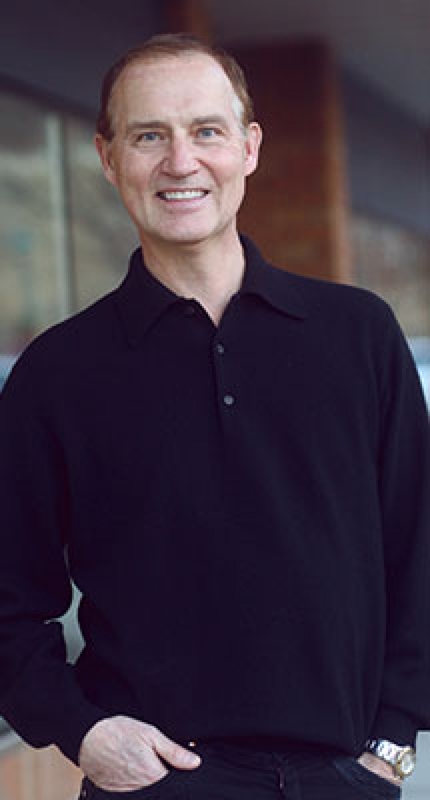 Dr. Peter Cormillot grew up in Toronto and graduated from the dental faculty at the University of Manitoba in 1980. After running a successful general and cosmetic esthetic dental practice in Toronto, Dr. Cormillot and his family moved to the Okanagan in 2006 to join Peachland Dental. Orthodontics for a straighter smile! Taking care of you and your family. Sleep Apnea is a common sleeping disorder. Peachland Dental Centre is committed to 'greening' our office. Treat yourself to a healthy smile with Peachland Dental Centre! I enjoy my role in helping our patients and giving them a positive experience with their dental care. A great smile is part of what makes my job so rewarding.